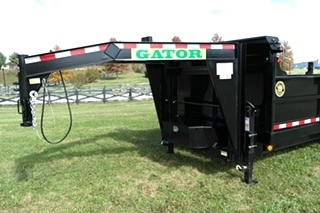 •THE ITEM THAT YOU ARE VIEWING IS A NEW GATORMADE EQUIPMENT HAULER. 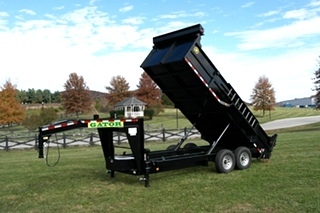 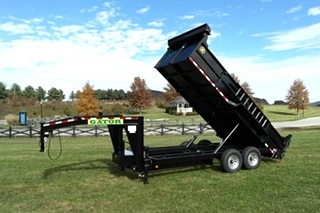 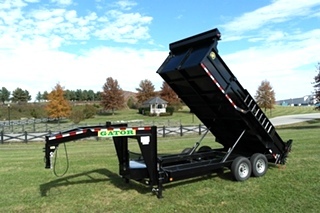 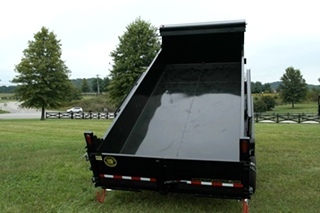 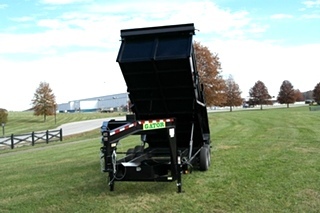 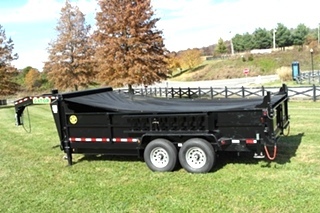 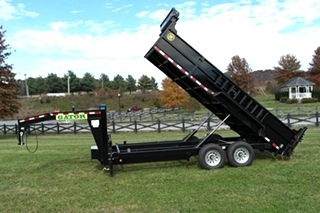 GATORMADE IS KNOWN TO BE A TOP QUALITY EQUIPMENT , GOOSENECK , AND DUMP TRAILER MANUFACTURING COMPANY. KNOWN FOR HEAVY DUTY DESIGN AS WELL AS CLEAN ATTENTION TO DETAIL. 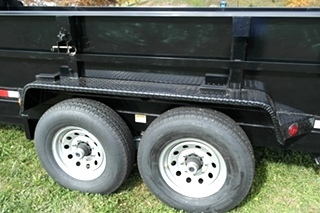 LOOKING FOR CLEAN WELDS, GREAT PAINT, AND OVERALL ATTENTION TO DETAIL--LOOK NO FUTHER! 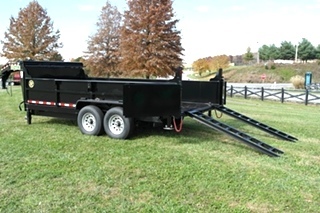 THIS UNIT IS NOT A "STRIPPED DOWN" TRAILER LIKE MOST THAT ARE LISTED ON EBAY. 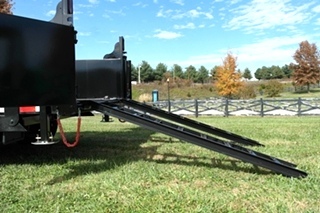 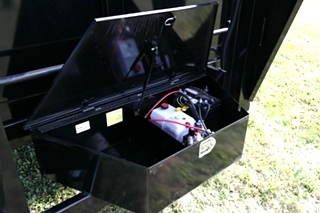 THIS TRAILER IS PERFECT FOR CONTRACTORS, EQUIPMENT HAULERS, AND FARMERS. 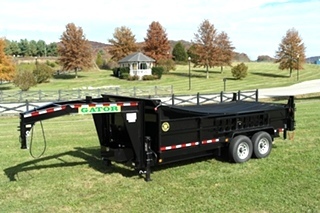 THE KEY BENEFITS OF THIS TRAILER AS COMPARED TO OTHERS ARE: 1. 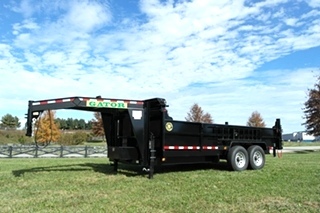 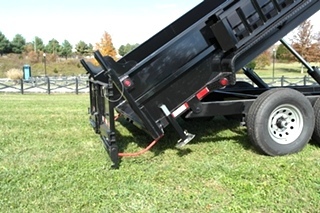 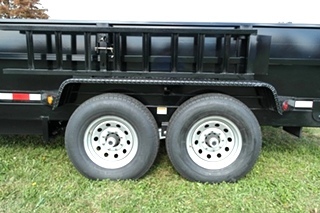 )LOW PROFILE, HEAVY DUTY CONSTRUCTION ALLOWS FOR THE EQUIPMENT IN TOW TO HAVE A LOWER CENTER OF GRAVITY THAN MOST OTHER TRAILERS. 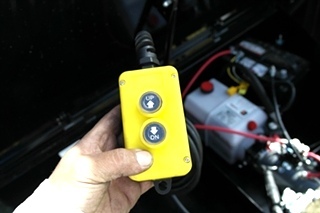 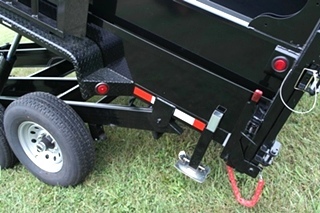 THIS EQUATES TO A SMOOTHER, EASIER, AND MORE SAFE TOWING EXPERIENCE FOR THE USER.